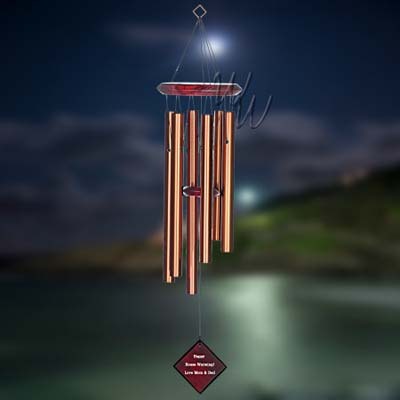 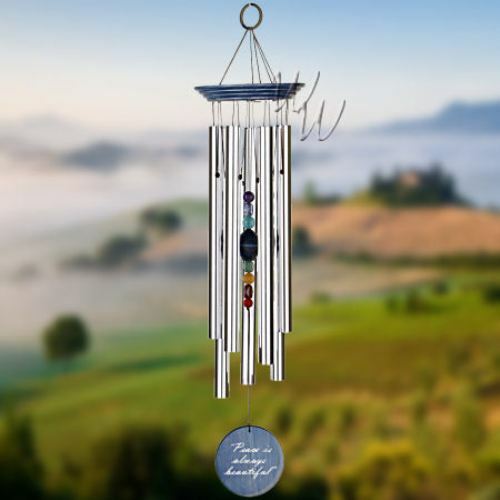 Whimsical Winds is a retailer of wind chimes with over 600 styles and colors available and in stock for you to select the perfect gift, memorial or personal addition to your lovely home. 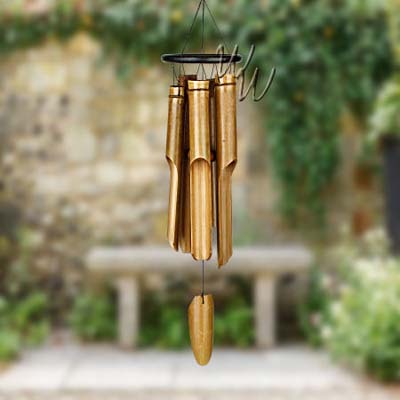 We carry wind chimes, and wind bells from 10 manufacturers so you are guaranteed to find the perfect musical piece or yard art for your home. 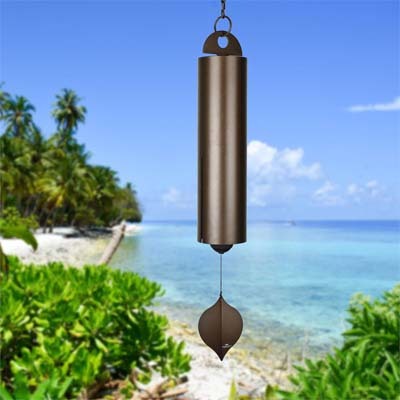 Free Shipping, Made in the USA! 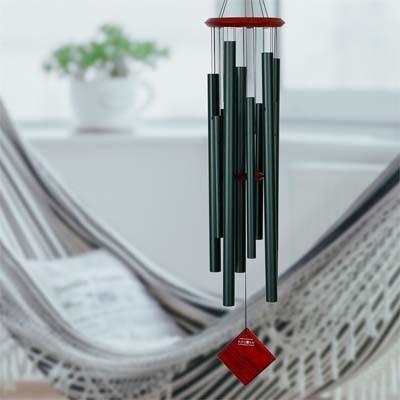 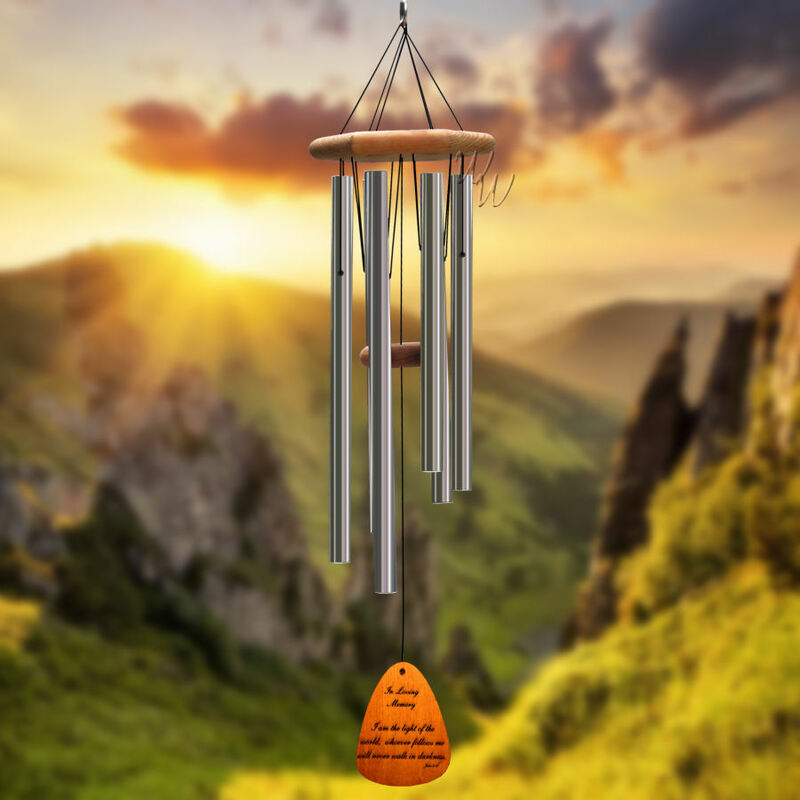 When you are looking for peace and tranquility from the everyday hustle and bustle, you can sit and relax outdoors while enjoying the lovely melodic notes that come from our perfectly pitched wind chimes. 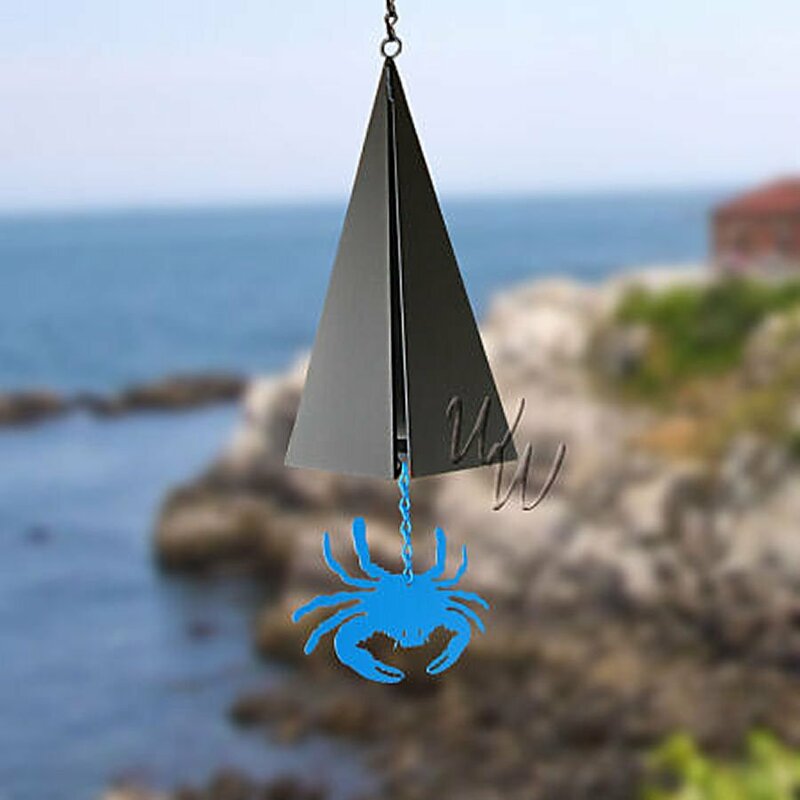 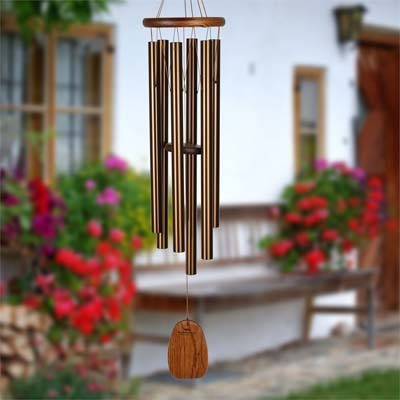 Selected from the top manufacturers for their quality resonance and long lasting materials, we only bring you the best in outdoor bells and wind chimes. 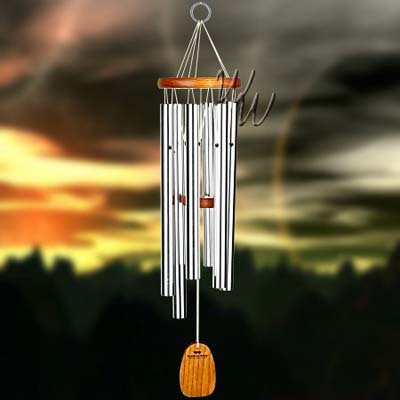 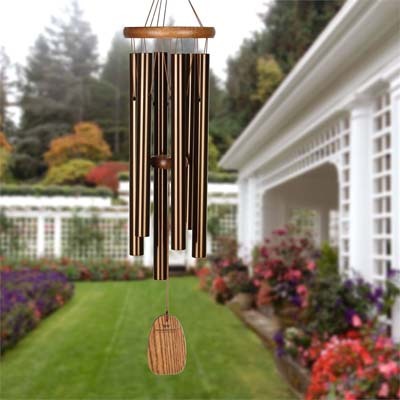 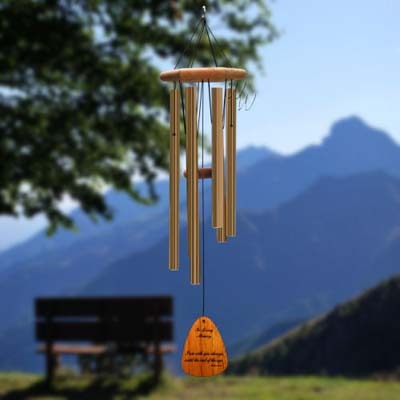 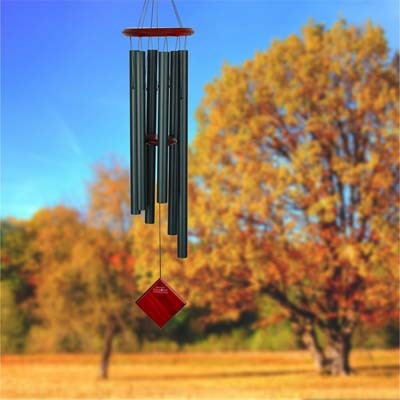 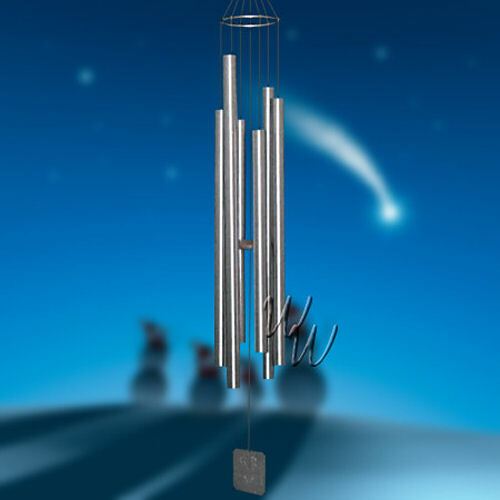 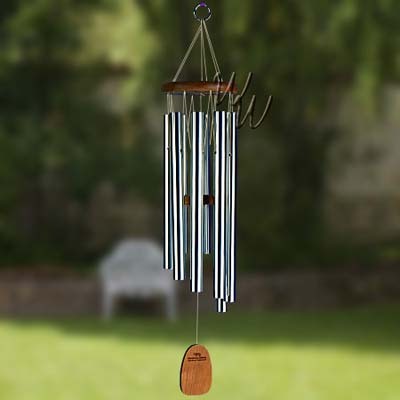 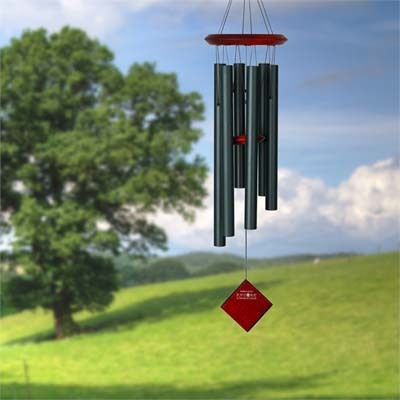 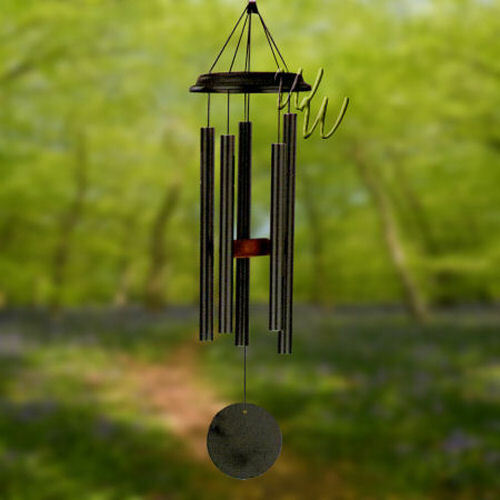 Whether you love the sweet sounds of a soprano A pitched wind chime, the deep soul touching sounds of a tenor or bass D or E pitched chime or even if you enjoy the beautiful, eco friendly wood sounds of a Bamboo wind chime, we carry many choices for you. 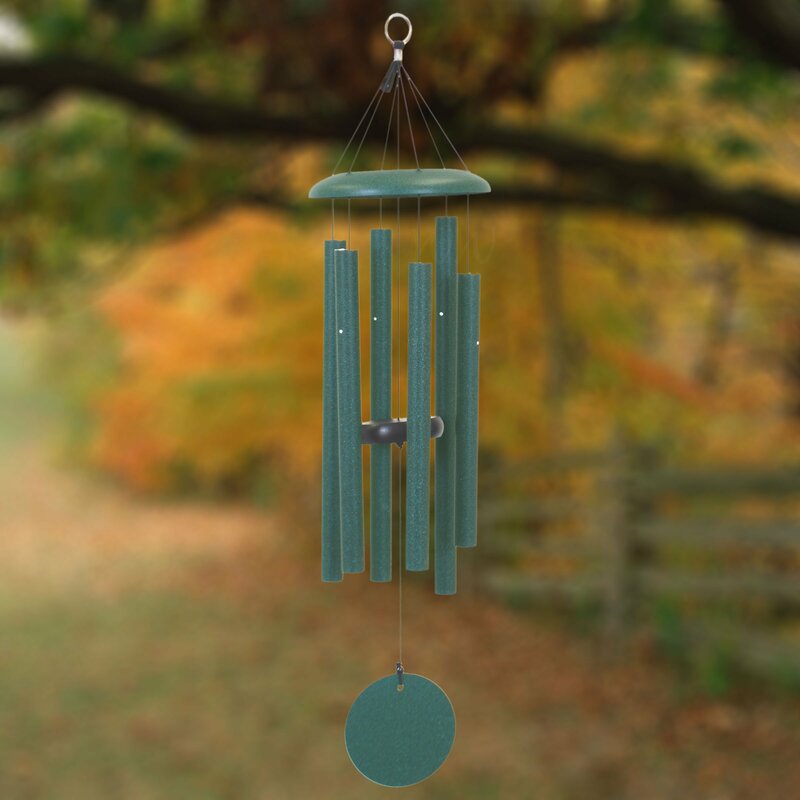 All of our chimes are shown with exquisite photos and sound bites so you can make the perfect selection. 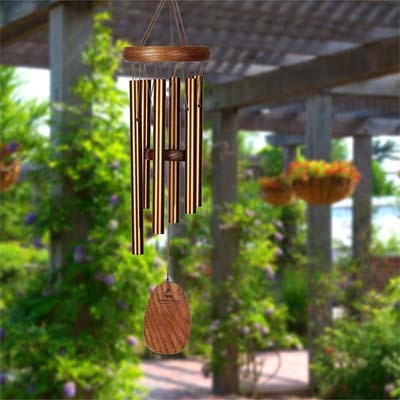 Personalization is available on many chimes to make your item a special memory or for an exceptional gift.